After being disqualified from qualifying and starting from the pit lane, it appeared as though Sebastian Vettel would see his lead in the World Drivers’ Championship shrink, if not disappear altogether. However, the speed of the Red Bull combined with some luck with the safety car mitigated the damage. Fernando Alonso was able to shrink the lead but didn’t take the win. Kimi Raikkonen benefited from a great start and a little bit of luck to win his first race since returning to Formula One. Vettel qualified in third behind Lewis Hamilton who scored his sixth pole of the season and Mark Webber. However, Vettel stopped on track with a problem after completing qualifying. It wasn’t a case of saving fuel because the stewards agreed with Red Bull’s assessment that the car had a problem. It did turn out that Vettel didn’t have enough fuel regardless of the problem which resulted in a disqualification and a 24th place start. Off the start, Hamilton led away with Kimi Raikkonen taking advantage of a slow start by Webber to take 2nd. Alonso, who started 6th, got by Jenson Button for 5th and quickly by Webber for 4th. Vettel’s road from 24th was quickly made easier by a crash at the first turn that took out Nico Hulkenberg and damaged Bruno Senna and Paul di Resta. The Championship leader did run into the expected issues with backmarkers as he damaged his front wing moving through the field. Vettel’s march to the front was aided by the field being closed up by a safety car. Nico Rosberg ran into and over Narain Karthikeyan who suddenly slowed while he was trying to pass him after an early pit stop. Even with the safety car, Vettel had trouble with slower cars. He broke his front wing after hitting a foam sign while avoiding a suddenly stopping Daniel Ricciardo. That required a stop for a new wing and tyres. After the restart, Hamilton stormed away in the lead while Vettel started his march through the field again. Lewis’ time at the front was short-lived as only five laps after the restart, his engine died forcing Lewis to retire in a manner very similar to his retirement from the lead in Singapore. This promoted Raikkonen to the lead. Behind him, Alonso was able to use DRS to get by the qualifying’s surprise, Pastor Maldonado, for 2nd place. As drivers made their only pit stop, Vettel climbed the order. He wasn’t able to get by Raikkonen who had amassed enough of a lead over the Red Bull driver that he held the lead through his pit stop. While it was thought that Vettel would make only one stop, the team decided to have him make a 2nd stop which dropped him from 2nd to 4th. The field was closed together by another safety car with sixteen laps to go. Sergio Perez ran into Romain Grosjean who bounced into Webber which left the Lotus stuck on the side of the road. With the field nose-to-tail again, Vettel was able to get by Jenson Button for 3rd with four laps left. Up front, Alonso was able to stay close to Raikkonen but couldn’t get into DRS range. 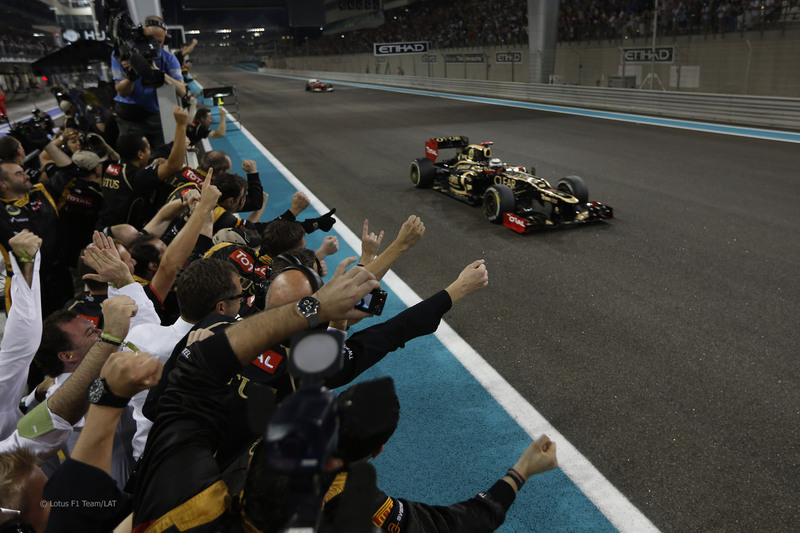 In the end, it was Raikkonen picking up the first win of his comeback and the first win for the Lotus brand since the 1987 Detroit Grand Prix. The win was the 19th of Raikkonen’s career. While he hadn’t won since the 2009 Belgian Grand Prix, it was his first win in 22 races as a result of his two-year sabbatical. Alonso kept his nose clean to finish 2nd. Sebastian Vettel’s spectacular drive from 24th get him the final podium spot. Jenson Button and Pastor Maldonado rounded out the podium. In the remaining points-paying spots were Kamui Kobayashi, Felipe Massa, Bruno Senna, Paul di Resta and Daniel Ricciardo. 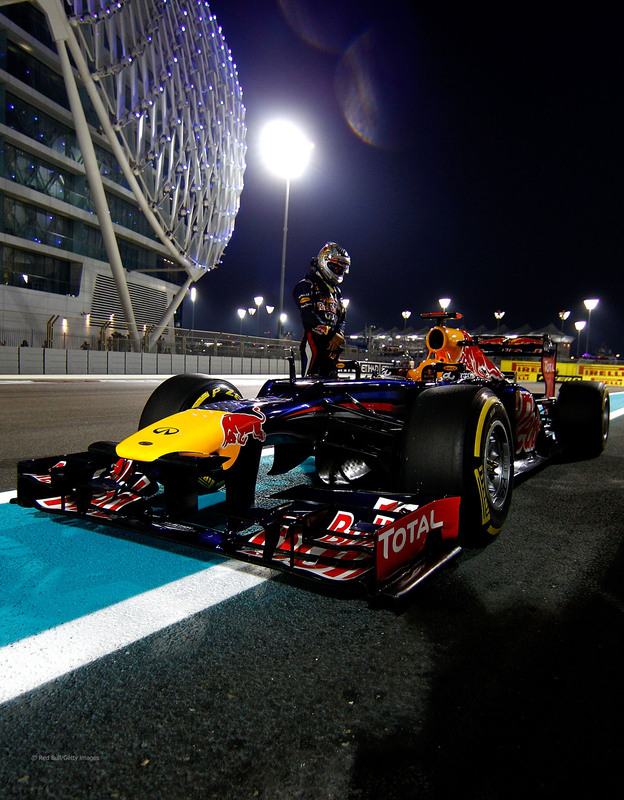 Vettel’s epic drive yesterday allowed him to limit the reduction to his championship lead. What started the day as a 13-point lead over Alonso was reduced by only 3 points to a 10 point lead. 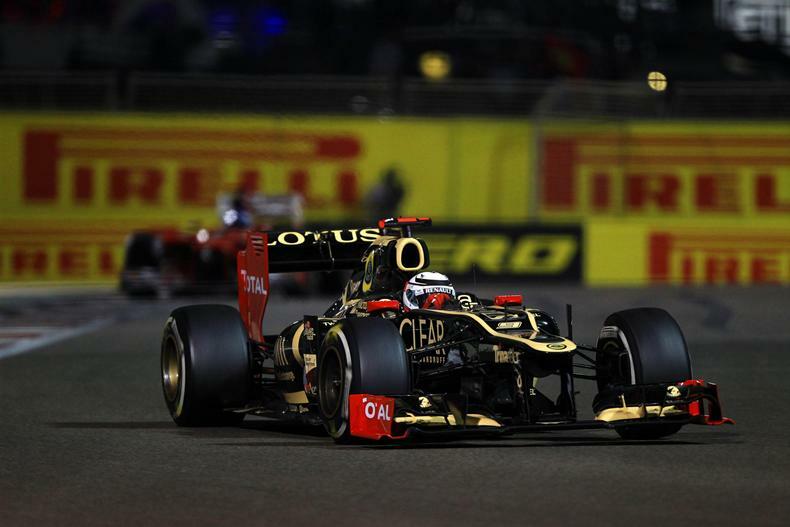 Raikkonen started the day just mathematically still in contention for the title. Despite his win, he’s now 57 points behind the German and has been eliminated from the title chase. The World Constructors’ Championship is all but over. Red Bull has an 82-point lead over Ferrari with two races to go. With 86 points the maximum over the final two races, it’s not officially over yet. All Red Bull needs is four points (the equivalent to an 8th place finish) to clinch their third-straight Constructors’ Championship. A couple of North American pension plans have invested in Formula One. The Texas Teachers Retirement System is finalizing a deal that will see them buy a 3% share in Delta Topco, the F1 holding company, for $200 million. The Texas TRS already been investing with CVC, the largest shareholder of F1, so it’s believed that CVC brokered the deal. Coincidentally, the TRS also was an investor in Lehman Brothers who hold a 15% share of F1. The irony of this purchase is that Texas teachers were opposed to state funds being used to help fund the Grand Prix. Now, thanks to the TRS, Texas’ teachers now have an interest in making sure Formula One in Teas is successful. The Canada Pension Plan Investment Board has purchased a 39% stake in DORNA, which operates both MotoGP and FIM World Superbikes, for around $520 million. 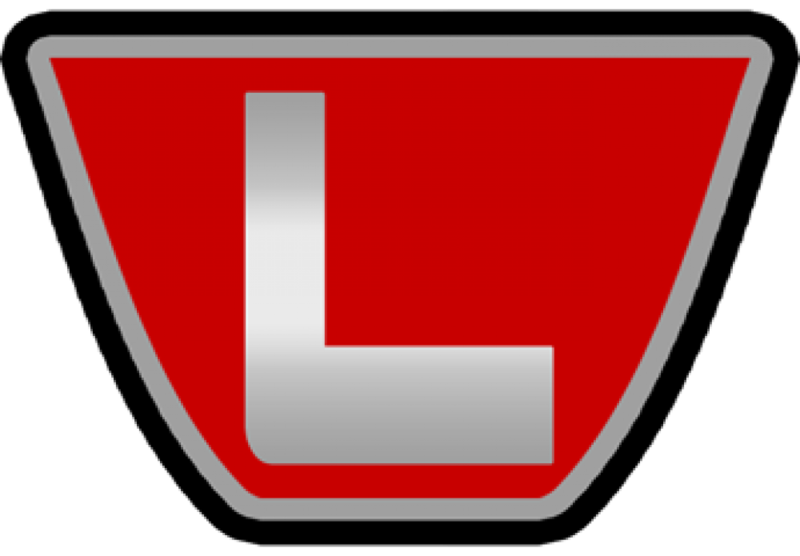 While neither major motorbike series has a presence in Canada, MotoGP has three races in America (Austin, Laguna Seca, Indianapolis) and World Superbikes has one (Laguna Seca). The CPPIB also bought a $400 million portion of a $1 billion high yield loan. While dropping almost $1 billion dollars might seem like a lot for a government-operated pension plan, the CPPIB has over $165 billion in assets so the total cost is only 0.56% of their assets. These investments might look big but a complete loss wouldn’t cripple the CPP. 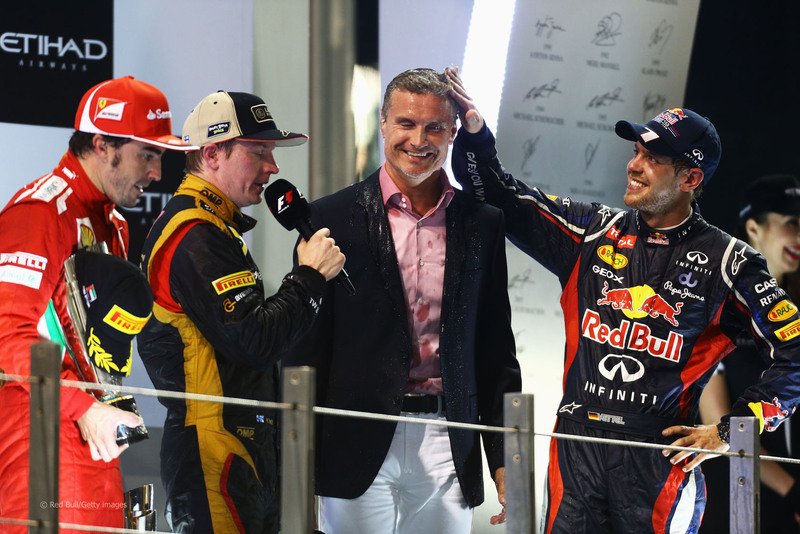 There have been a couple of silly season news updates in the week since the Indian Grand Prix. While it had been reported that Nico Hulkenberg had signed with Sauber after the Korean Grand Prix, it was made official this past Wednesday. Hulkenberg’s teammate Paul di Resta says the move confuses him because it’s not a step up the ladder but a lateral move. Last I checked, Sauber had four podium finishes this year to Force India’s none. That and I’d rate Hulkenberg the fastest of the four FI and Sauber drivers. It’ll be fun to see what Hulkenberg can do in a faster car next season. 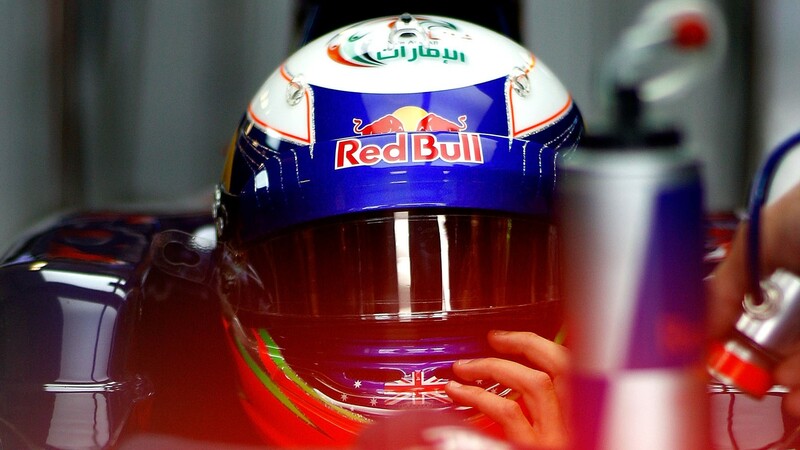 Toro Rosso confirmed that they would retain both Daniel Ricciardo and Jean-Eric Vergne for the 2013 season. This wasn’t too big of a surprise to me. Ricciardo has five points-paying finishes since the summer break (prior to Abu Dhabi) which is more than any driver not driving for the top four teams (Red Bull, Ferrari, McLaren, Lotus). Vergne is ahead of Ricciardo in the points thanks to three 8th-place finishes so it wouldn’t look good to keep Ricciardo but drop his teammate. While he says that he hasn’t been confirmed at the team, Marussia is being increasingly linked with signing test driver Max Chilton to race for the team next season. This would be keeping in line with the rumours of Charles Pic jumping ship to Caterham. That would leave a seat for Chilton to take over. Speaking of Marussia, the Guardian newspaper had an article about the financial state of the team. 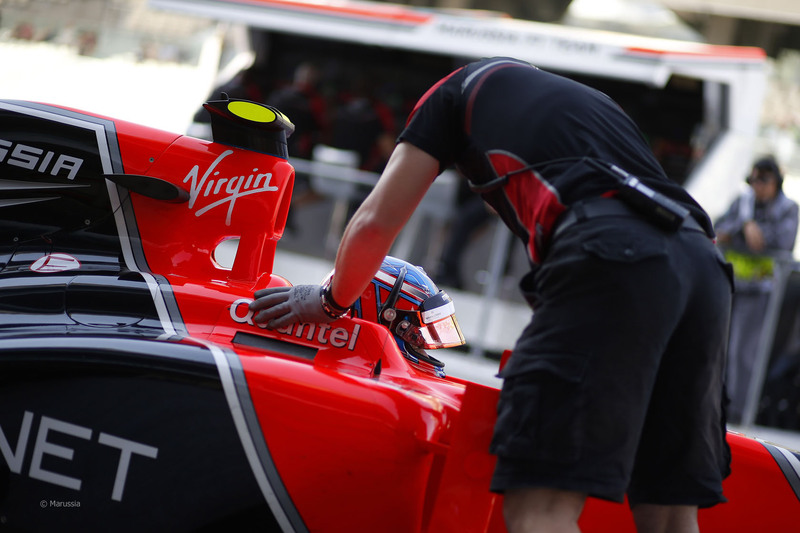 For the 2011 calendar year, Marussia F1 lost £49 million ($76.1 million USD) with revenue of only £28.6 million. Of that revenue, about £6.4 million ($10 million) came from F1 prize money for finishing outside the top ten in the World Constructors’ Championship. According to the Guardian, season-end prize money for finishing 10th in the WCC is about $40 million. Obviously, Marussia is one of the smallest teams in the paddock. Before this season, they only performed aerodynamic evaluations of their cars through CFD rather than build scale models and use wind tunnels. Even with one of, if not the smallest budget in the pit lane, Marussia’s net loss is smaller than the revenue it brings in. Continuing in Formula One over the long-term is not sustainable for the team. The question should then become what is so broken about Formula One that not all teams are sustainable. Certainly Marussia’s lack of success plays a part in why their revenue is so low. However, another factor may be that a multi-billion dollar sport like F1 seems so disinterested in the financial health of its teams. While we’re never likely to see the official set of financial statements for the Formula One Group, given that Bernie was a billionaire (prior to his divorce) would indicate that F1 makes a healthy profit. I’m not saying that F1 should operate at a breakeven level but it should be doing more to ensure the long-term viability for its entrants. In Marussia’s case, and in the case of BMW, Honda, Toyota, Arrows and many more before that, it certainly appears that FOG isn’t doing enough to support its teams. Keeping with this week’s business-centric roundup of Formula One news, the FIA have officially increased the base entry fees for F1 and added a pay-for-performance component. Prior to the change, all teams paid about $398,000 (€309,000) to race in F1. Starting with next season’s entry fee, teams will have to $500,000 as a base entry fee. Teams will also have to pay $5,000 per point scored in the World Constructors’ Championship. If you win the Constructors’ Championship, you get the extra special privalege of paying $6,000 per point scored. For example, if Team A scores 100 points, they’ll pay $1,000,000 ($500,000 base + [$5,000 x 100 pts]). If team A scores 100 points and wins the Constructors’ Championship, they’ll pay $1.1 million ($500,000 base + [$6,000 x 100 pts]). In total, the FIA would have made just under $4.8 million in entry fees from the 2012 Championship season. Without including the extra $1,000 per point for the Constructors’ Champion, the entry fees the FIA will collect for next season will be around $16.1 million (12 team x $500,000 + 101 pts x 20 races x $5,000). For the FIA, that’s a $11.3 million, or 237%, increase in revenue. I can understand why teams would be upset by the increase in expenses. The problem is that while the teams that can afford it are paying more, so are the teams who can’t like Marussia and HRT. While’s it’s only $100,000 more for the backmarkers, it’s not like they have that money to spare. The next round of the 2012 Formula One World Championship is in two weeks’ time as F1 returns to America for the penultimate race of the season. After an unsuccessful eight-year run at Indianapolis, the United States Grand Prix will now be held at the new Circuit of the Americas in Austin, Texas. The track was designed by Hermann Tilke who, in one of his new tricks, borrowed turns from other tracks like Turn 8 from Istanbul, Maggotts-Becketts-Chapel from Silverstone and the Stadium Section of Hockenheim. 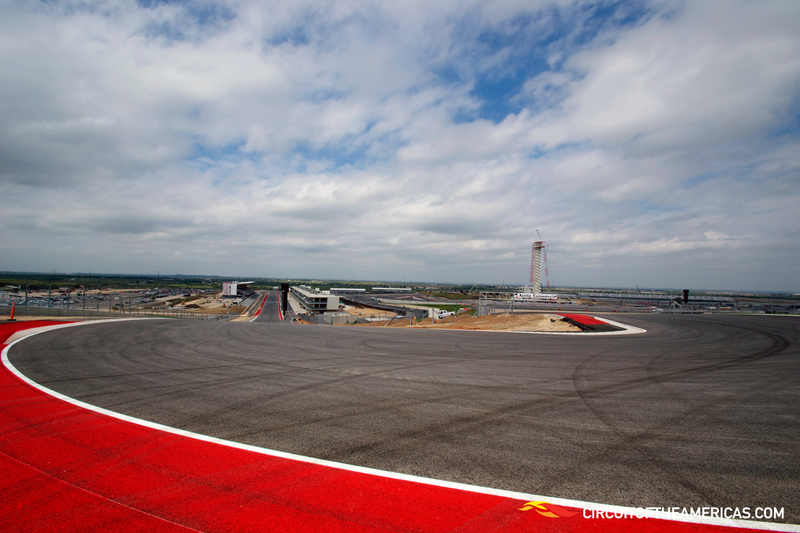 The track is 5.5 km in length and has 133 ft of elevation change which is a massive departure from the generally flat Tilke circuits that dominate the schedule. As this is a Tilke-designed circuit, it’s safe to say that the Red Bull cars are going to be fast. Vettel has been blisteringly fast over the last five races which have been mostly Tilke tracks. The average high in the Austin area around November 18th is in the low to mid 20s so reliability shouldn’t be too much of a factor for the Red Bull alternator and KERS. That would limit Alonso’s ability to make up ground at the championship chase. Ferrari needs to send the car to America with some upgrades if they want to be in with a shot at winning the title.